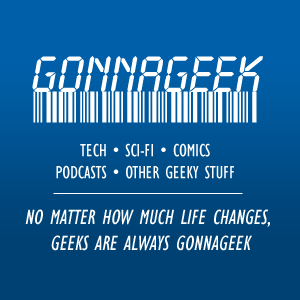 Coming in 2016, a brand new podcast for the inner geek in all of us. Whether you're a gamer, movie enthusiast, comic book collector, superhero film and television fan including; The Walking Dead , Star Wars, Star Trek, Dr. Who and all facets in between. This podcast will be the one to make your mind = blown. 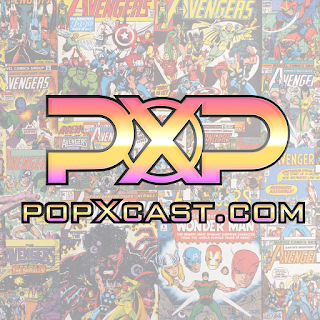 Veteran pod-caster and radio disc jockey Joe Burke will once again return to cover all things of pop culture in the new "POPX" podcast. It's sure to tickle your inner nerd spirit, and delight the geek in all of us. The podcast will be a 55 minute weekly podcast, and will be syndicated on all major outlets including iTunes and Google Play. 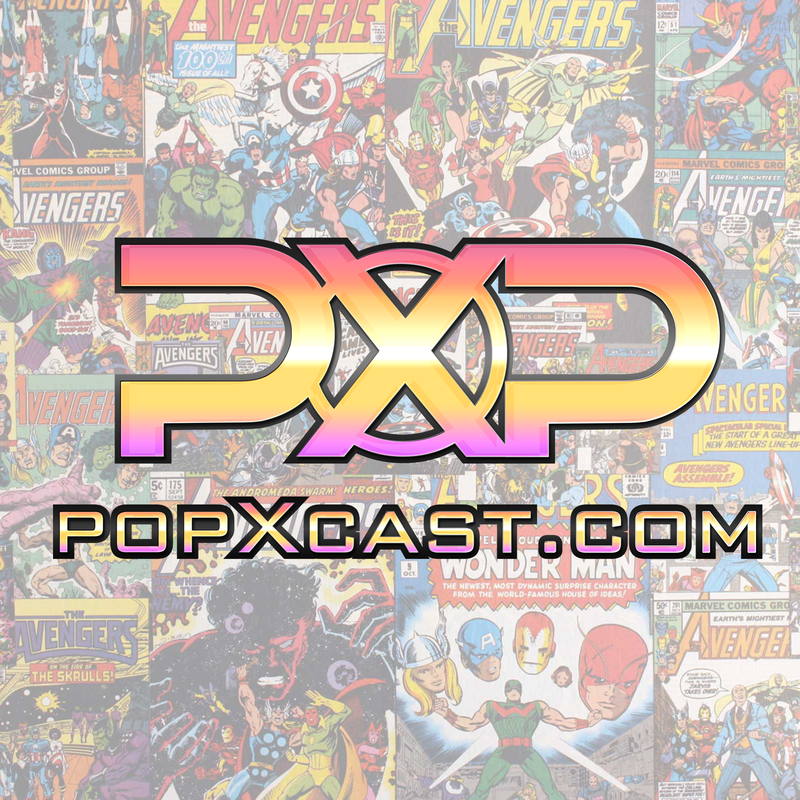 For more information on the podcast and how to be a potential guest, please email us over on our Contact page.